RaceChip Tuning in Dubai! Tune your car & keep the warranty! Deutsche Technik is the UAE’s official licensed dealer for RaceChip piggy-back chip-tuning and throttle response enhancer products. 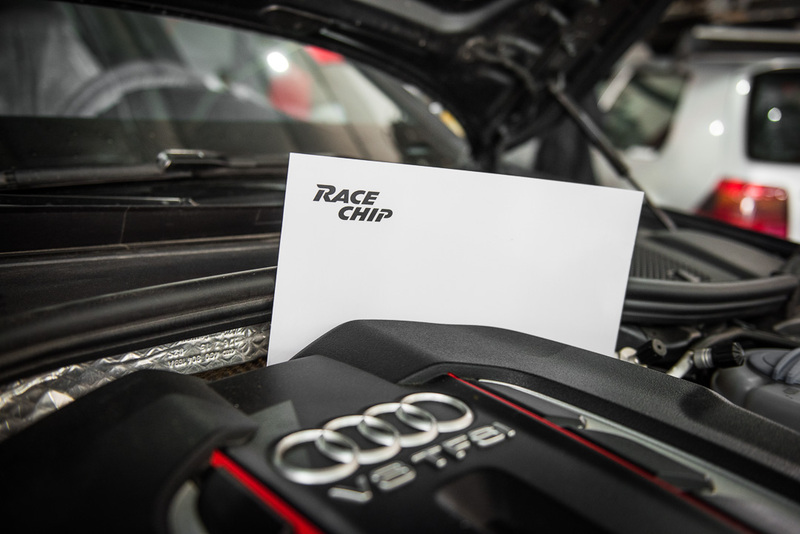 RaceChip is an industry leading German chip-tuning company that engineers and manufactures all of their products in Germany. They offer chip-tuning kits for all the major manufacturers, and throttle response enhancing modules for all vehicles. Up to 30% more power can be easily extracted from your vehicle, which is sometimes over 100 bhp, safely and reliably. The RaceChip chiptuning products also offer smartphone compatibility so you can choose your settings quickly and conveniently. Three settings are offered, Economy for increased fuel economy, Sport for a conservative increase in power, and Race to unlock your car’s full power potential. Another one of RaceChip’s competitive advantages is the quality and durability of their modules and wiring harnesses. The module unit itself is made of heat resistant high-strength plastic and the harnesses are completely covered in a durable plastic conduit, finished off with original electrical connectors sourced from the vehicle manufacturers themselves. The RaceChip XLR is installed between the throttle pedal sensor and the engine control unit. Depending on the XLR’s tuning stage, it either amplifes or reduces the signals sent by the throttle pedal sensor in accordance with characteristics defined by our engineers. The effect is that you can choose how your car reacts to your throttle inputs. 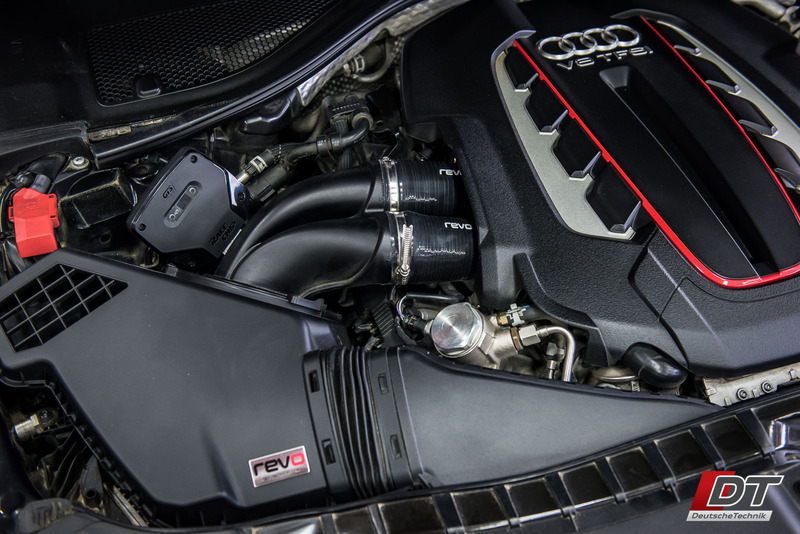 2 Sport (S, S+) and 2 Race stages (R, R+) sharpen throttle response, speeding up the engine’s reaction times, making it as reactive as even a sportscar’s. 2 Eco stages (E, E+) slow down the engine’s reaction to movements of the throttle. In heavy city traffic and on long journeys, this can help you reduce fuel consumption. You can select N if don’t want or need to use XLR, and your car is back to stock tune. 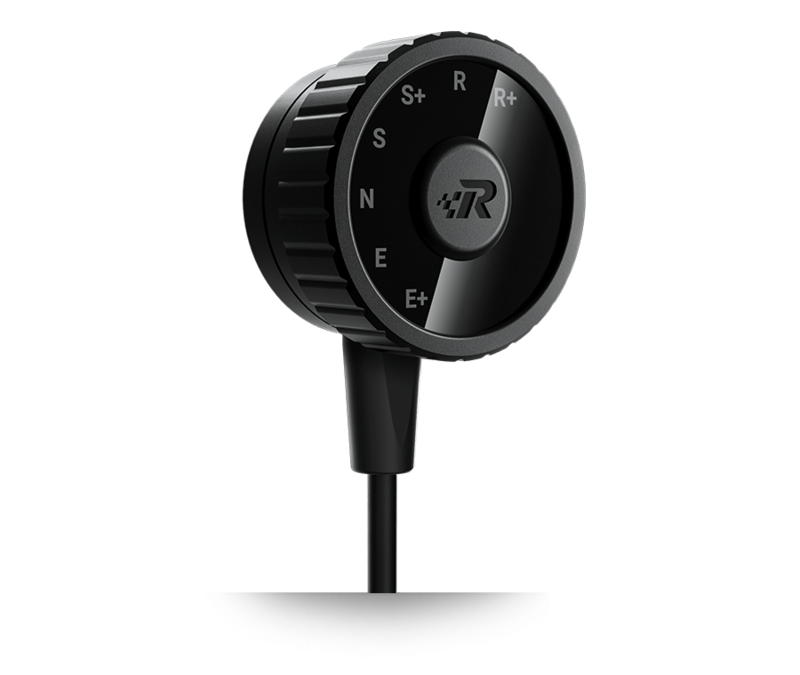 RaceChip XLR is available for any car equipped with an electronic throttle, regardless of whether the engine is naturally aspirated, turbocharged, supercharged, electric or hybrid.